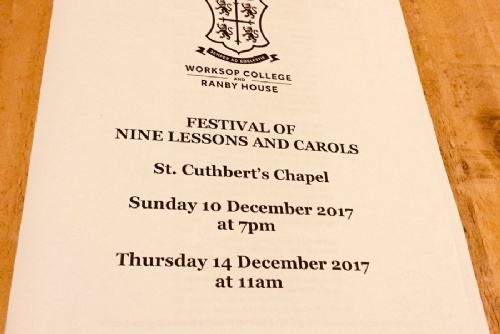 Sunday saw Worksop College host the ‘Festival of Nine Lessons and Carols’ – one of the few public services held at the school. The service, which took place in St. Cuthbert’s Chapel was based on the historical order of service devised by E.W. Benson, later the Archbishop of Canterbury, and made famous by the annual broadcasts from King’s College Cambridge. 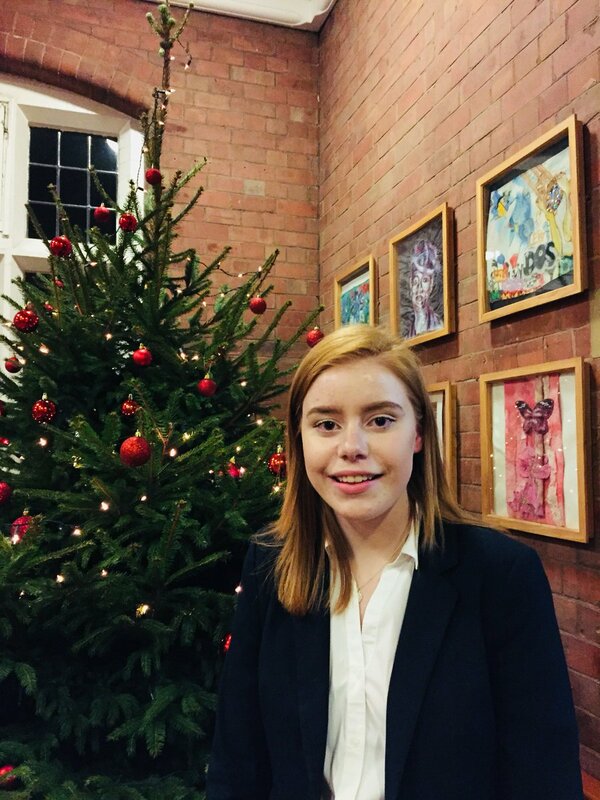 The service began with a beautifully sung first verse of ‘One in Royal’ by Sixth Form student, Helen Baddiley, which was followed by the ‘Bidding Prayer’. 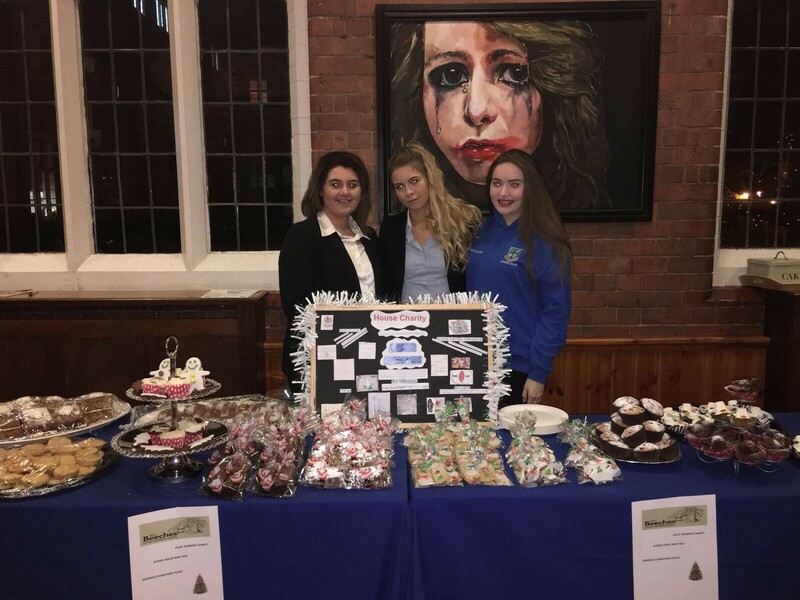 School House organised a bake sale after the Carol Concert to raise money for their house charity Freed Beeches, a local charity helping adolescents with eating disorders. The service was also held on Thursday 14 December for staff at Worksop College. Following a beautiful service in the chapel, the school community at Worksop College enjoyed a hearty soup and bread for lunch, with the money saved on catering donated to Bassetlaw Food Bank.